Prevent ankle twist and sprains while practicing balance. FREE SHIPPING to contiguous US states. The Tippy Disc 360 Adjustable Balance Board provides a total 360 degree Gymnastics or Cheerleading balance workout. It features one removable Tippy Disc Cap to change from an advanced to a junior balance workout. Perfect for 360 degree ankle conditioning, rehabilitation, core training, balance beam training and cheer stunting balance. 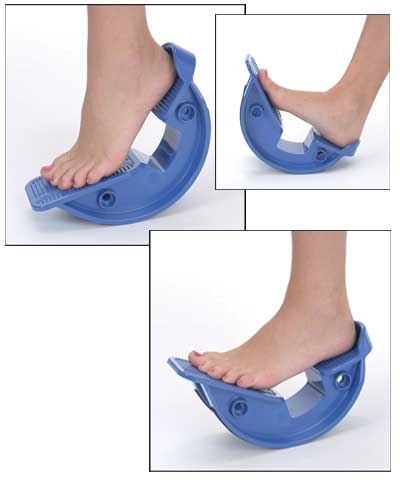 Research has proven that regular use of a wobble or balance board can help prevent ankle twists and sprains by strengthening muscles, tendons and ligaments of the lower leg while improving balance, stability and increasing range of motion. 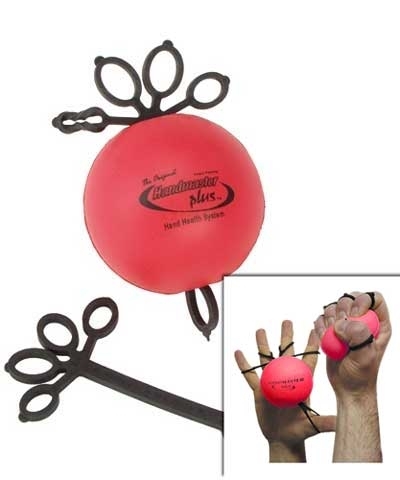 Daily use of this simple and fun physical training device will pay great dividends down the road and is an invaluable tools in rehabilitating ankle injuries. Balance board training can dramatically improve the strength and coordination of all the key muscles involved in running. This can help you avoid injuries and make you a considerably more powerful runner. Additional charges apply for air delivery.